I have seen many Scratchers who don't know how to remix projects, and New Scratchers often remix projects without changing anything, so I decided to write a guide to remixing. What is remixing? When you remix a project, you build upon another project and call it your own. Remixing is encouraged on Scratch as long as changes are made. What has to be done to share a remix? To share a remix, changes must be made and credit must be given to the original creator. Remixing a project without changing anything is considered project theft and should be reported. How can I prevent remixing? (Thanks Sonickyle) By sharing a project, you are licensing it under the Creative Commons 2.0 Attribution-ShareAlike license (Thanks for the correction, Mathfreak231), which allows others to build upon your work, even for commercial use, as long as credit is given, and the derivative is under the same license. So if you don't want people to remix, don't share the project. Several proposals have been made for a “remix-lock” feature, but have been rejected due to Scratch's motto, Imagine, Program, Share. For more info, see here (Thanks Paddle2See). Please let me know if this is in the wrong forum. You should put something about if you can prevent remixing or not, because that question is asked almost every day. Very helpful! I've added it to the index of helpful topics. You should probably also include a link to the official Scratch FAQ section about remixing. First iTopic that I saw that was iTopiced today! Congrats on getting ITopic ed. It's the 2.0 CC license, not 3.0. You might wanna fix that. Check out my most popular game! 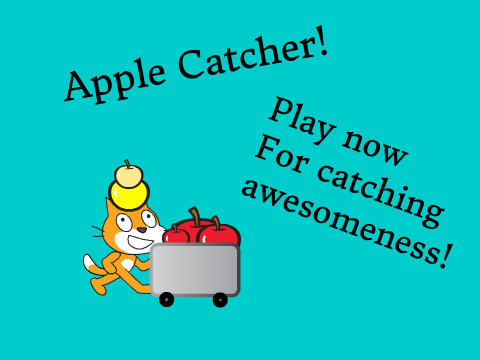 Check out my cool apple catcher! 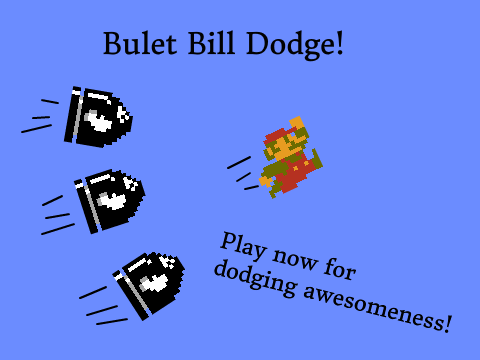 Check out my awesome Bullet Bill Dodge! There should really be a note for scratcher to edit things BEFORE sharing, not AFTER. I ended up reporting an “unedited remix” of one of my projects right away when the remix isn't done. Well, there actually is a way to stop remixing, created by @Superdoggy. The project he made has NOT been unshared by the scratch team, so I guess it's ok.
Its annoying when someone remixes your project without changeing anything and no credit. I usually just ask in the comments. I heard that you can also report them for not giving credit. I`m not sure if you can necropost on an ITopic. Also, since I put a link to this in my signature, it`s understandable that Scratchers post here. Totally agreed with this post.. even though I'm a new Scratcher, I change the code if I remix! Bumi is also the name of a character from Avatar: The Last Airbender. Chibi-Matoran, this is a great post on remixes. I wish I was as good with posts as you, but I'm not so this is my first post.